I collect 20% off coupons with vigor. It pains me to pay full price at Sports Authority or Bed Bath & Beyond or anywhere when the coupons are plentiful. It is almost like a game for me. So, there is nothing more annoying than forgetting the coupon at home. Worry be gone! 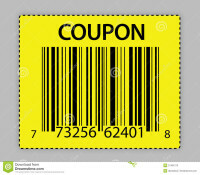 I just found the Snip Snap app that stores my coupons and puts them at the ready on my phone. I simply take a photo of a paper coupon from a retailer or restaurant and Snip Snap converts it into a scannable coupon. When I want to redeem, I just present my phone version of the coupon to the cashier. Even better, anytime I walk into a store that offers a discount that I stored in the app, the app sounds an alert so I wont miss the discount. Also, I can share coupons with friends and family via social media. It is my personal discount assistant. Please share any shopping savings tips with us. For a dollar saved is more than a dollar earned! The Wixii™ Project: HOW do we Survive+? Real People. Real Tools. LIVE Life. 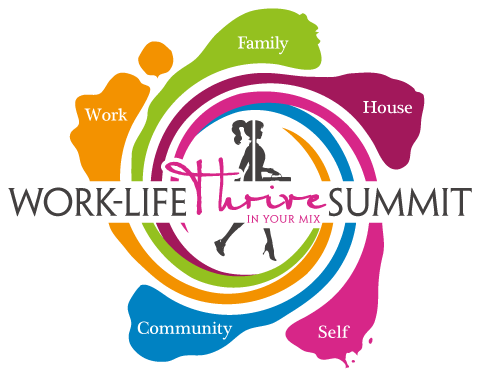 What are you doing to create the work-life mix you want? 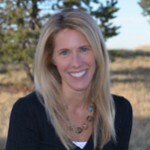 Wixii is a trademark of Women in the Mix, LLC. 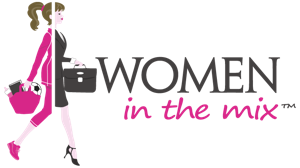 © 2012 Women in the Mix, LLC. All rights reserved.